I’ve been really impressed lately with Target’s natural beauty offerings, and a few of them are in my frequently used category. 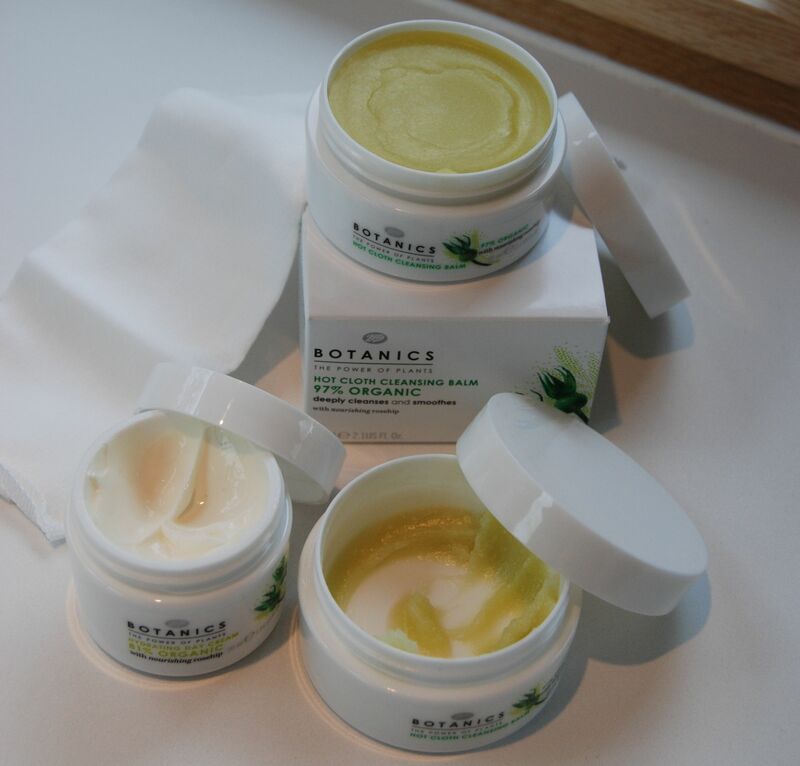 Boots makes a couple that I completely adore, the Botanics Hot Cloth Cleansing Balm, and the Botanics Organic Hydrating Cream. The former is 97% organic and the later is 81% organic. 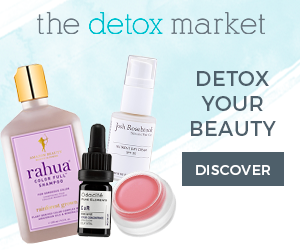 Both of them have very clean ingredients that are free parabens and phthalates, and are amazingly inexpensive. 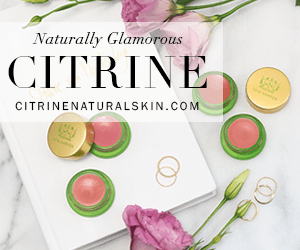 I have tried many cleansing balms including Eve Lom, Omorovicza, and Diptyque, and the Boots Botanics Cleansing Balm is my favorite. (You can see in the pic below that my jar is almost empty and I’m ready to bust out my new one). The scent is light and grassy, but doesn’t linger, and the olive oil, shea butter, jojoba oil, and sweet almond oil melt easily on the skin and feel soothing as you massage it on your face. A cloth is included, which you run under hot water, and then lay it over your face for a minute, then smooth the balm away. I always notice how soft my skin is after I use this. 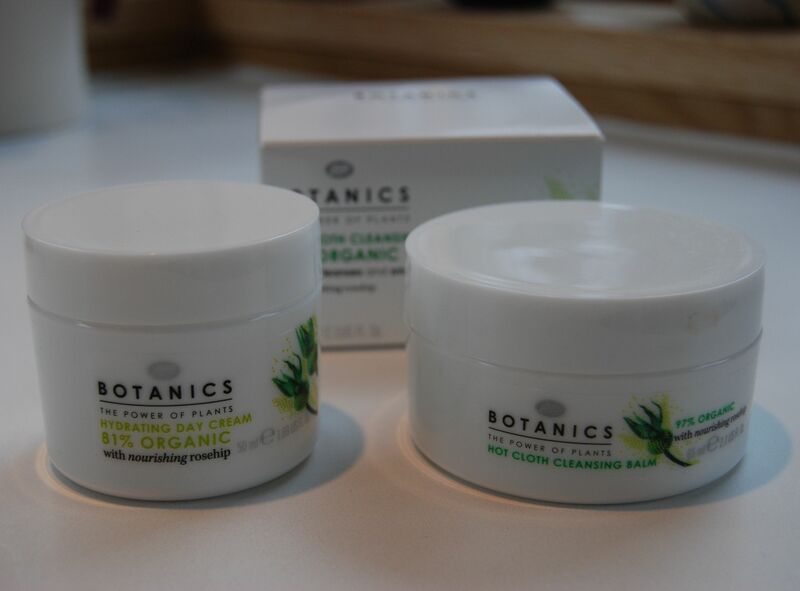 The Botanics Hydrating Cream also has a lovely scent that I can only describe as organic cold cream. The formula is quite light though, so I tend to use this after I wash my face in the morning and before working out. In the summer, it’s an ideal lightweight moisturizer but not quite enough in the coldest of winter months for me to use as a night cream. I find that it does very well under a tinted moisturizer and would like to mention that its scent is only perceptible for minutes after application. 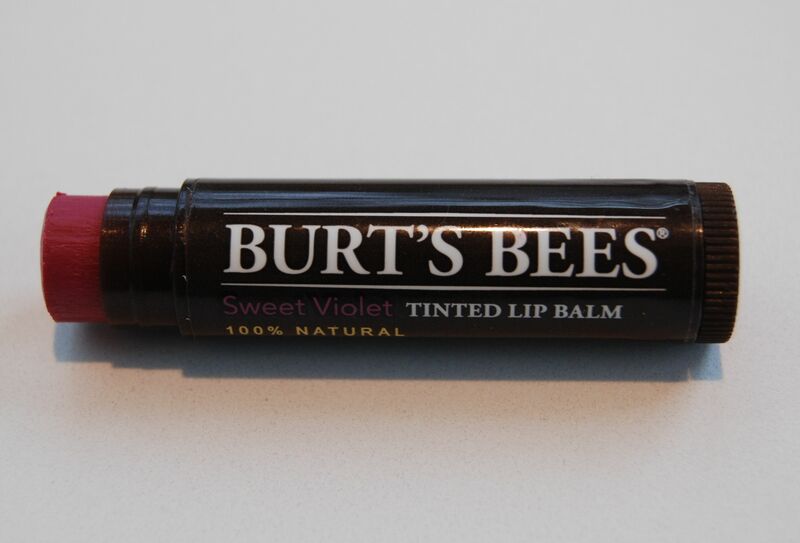 Next up is another frequently used product, Burt’s Bees Tinted Lip Balm which is all natural. I keep this in my car or tote for a quick hint of color and hydration that does not require a mirror to apply. My favorite color is Sweet Violet, which is more of a plummy rose color rather than violet, and looks like a watermelon red on my lips. The swatch below is pretty accurate in replicating its color. As you would expect from a lip balm, it’s very sheer and imparts subtle color and loads of feel good moisture. 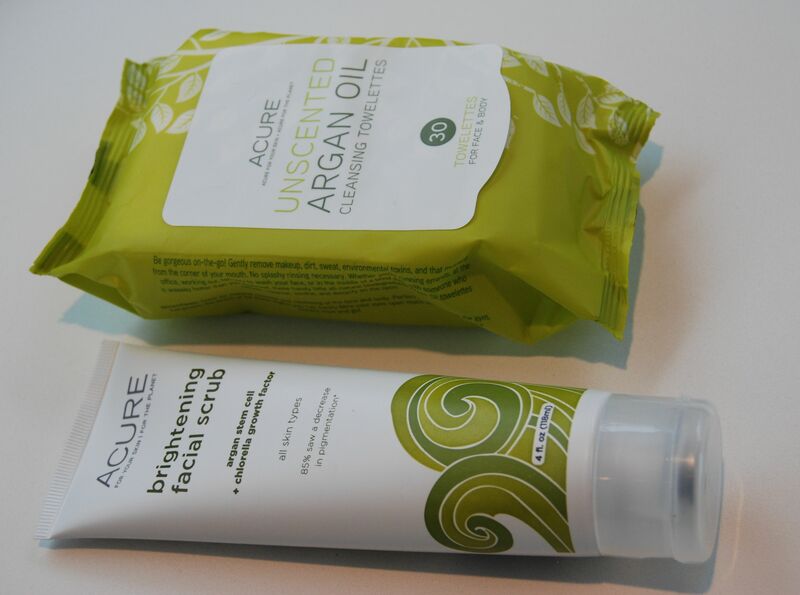 Two new discoveries are Acure’s Brightening Facial Scrub and Unscented Argan Oil Cleansing Towelettes. The Brightening Facial Scrub will soon be in heavy rotation, as I have fallen in love with its gentle exfoliating action, courtesy of organic sea kelp and its refreshing spearmint and lemon scent. It also contains French green clay which helps get the nasties out of your pores and Argan stem cells to encourage new cell growth. I can’t speak to its brightening effects as I haven’t had it long enough, but my skin feels really soft after using the scrub and I think this will make a great pairing with the Boots Cleansing Balm. Feeling practical, I picked up the Argan Oil Cleansing Towelettes as I love having wipes in the car for spills and such, as well as for removing makeup. These work great for both jobs. I was impressed by their ability to remove eye makeup, including waterproof mascara. This will not be the last time I buy a pack of these handy workers! Not pictured in this post, but something I use all the time is Dr. Bronner’s Castille Soap which is also available at Target. I use this in the shower on a pouf, and also dilute it 50/50 and have it by almost every sink in my house in foaming dispensers. 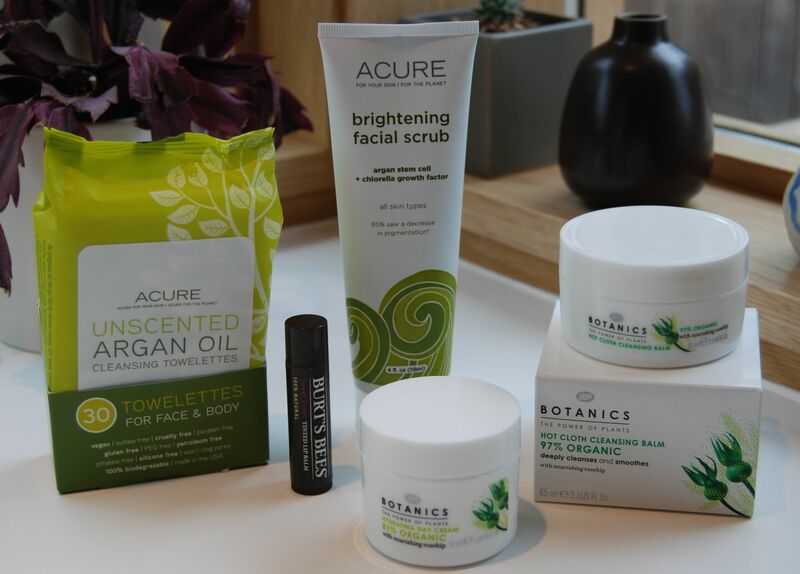 Have you found any natural products at Target or drugstore lately? Please share! Yes, I think the Organics line from Boots is worth exploring. I find their other products to be too highly scented, so these are perfect. Hi J! I will have to look at BB’s Rose a little closer next time. I love that they are affordable treats! I have combo skin and was wondering if you think these products work well for those. I really love Kora Organics by Miranda Kerr, but the products are much pricier, so I’ve been trying different, but still organic options. I’ve been using the Boots Botanics cleansing oil and it’s really good at drawing out oils and gunk in my pores, but I also started breaking out when I just used that cleanser without “washing” my face. Love your review! 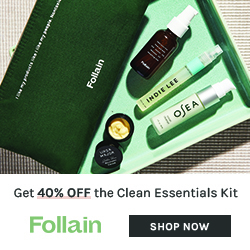 A lot of people like to “double cleanse” with a cleansing oil and then a foaming cleanser. Since your skin is combo, that extra step might be a good one for you. Also, something to consider is the ingredients in the Boots Botanics cleansing oil. That line is different from the Boots Organics. One of the ingredient lists I saw for the Botanics oil cleanser had mineral oil as the first ingredient. Maybe your skin is not agreeing with that? There is some debate as to whether or not mineral oil is comedogenic, but as a rule, I steer clear of products that use it. 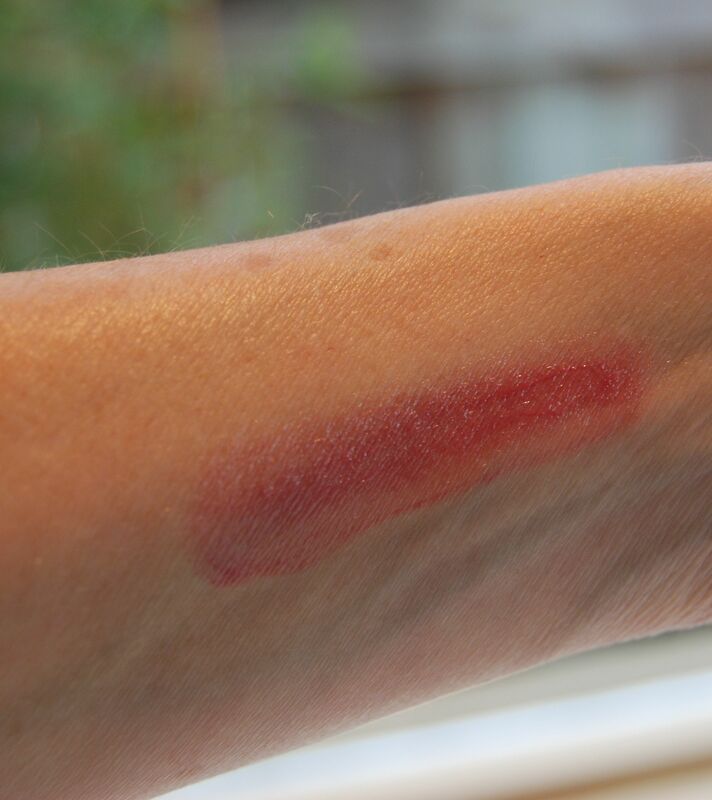 The Boots Organic Cleansing Balm does not contain mineral oil. Ohh, that’s probably what I need to get then, a foaming cleanser. I’m going to try out Boots Botanics brand for combo skin that’s supposed to help combat shine. But I think my Clean & Clear astringent is too harsh on my skin, but I think it works because my face always feels cleaner after I use it, though it sometimes stings too, which probably isn’t a good thing. As for the Clean & Clear, I’m pretty sure it has alcohol in it which can only make acne worse. I’ve attached a link below that will explain why it’s not so good for oily and acne prone skin, and why you don’t want that squeaky clean feeling. And the fact that you are feeling a sting sometimes, probably means it’s making inflammation worse!